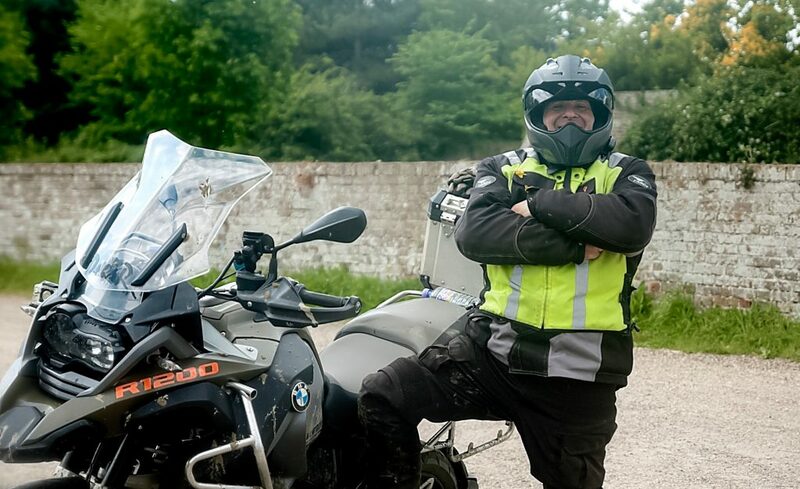 The ELAM social ride etiquette is a set of rules that allows us to ride together in a group safely, without anyone getting lost whilst allowing all members of the group to ride at their own pace. 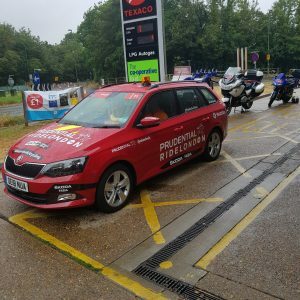 We employ the cornerman (sometimes known as drop-off) system, which although may sound a bit complicated, when you join a ride you’ll be fully briefed and find that it is really easy to use. You can also view introduction to the cornerman system in the video below. Removing all of the worry of keeping up, not getting lost, remembering the route, etc. really does allow you to relax, and helps to make our social rides so enjoyable. Never do something you feel to be unsafe or inappropriate, ALWAYS be SAFE & Legal. 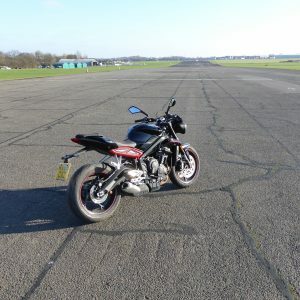 The person ahead of you may be a better rider, on a better bike or on better tyres. Conversely, they may be a less confident rider, taking risks and making misjudgements. You are always responsible for your own actions therefore make your own decisions, don’t just blindly follow the person ahead of you. It’s your neck!